It only took a few years before action cameras have built a new market segment for themselves. Once, they were considered as specialized equipment that costs a lot to have. 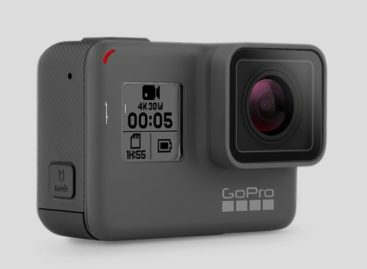 But now, there are a lot of action cameras for people to choose from and with a lot more still to come. One of the recent ones is the new Swann Bolt HD Action Camera. The Swann Bolt HD Action Camera features a lens and 12MP sensor that can record action videos in 1080p HD quality at 30fps as well as capture still images. The footage can be recorded into a MicroSD card for easy transfer and viewing. This rugged action camera is also waterproof for up to 10 meters or 32 feet of water, making it ideal to capture underwater videos as well. Setting the camera is easy with its mount and convenient to target its viewing area using the built in laser point. The Swann Bolt HD Action Camera is available at Swann for US$200.